The second book in Lauren Oliver’s New York Times bestselling trilogy about forbidden love, revolution, and the power to choose. 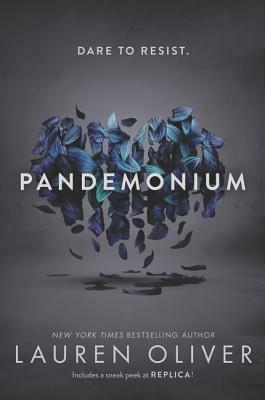 In this electrifying follow-up to Delirium, Lena is on a dangerous course that takes her through the unregulated Wilds and into the heart of a growing resistance movement. This riveting, brilliant novel crackles with the fire of fierce defiance, romance, and the sparks of a revolution about to ignite.